We’ve been travelling the world on our bikes for more than 20 years and what inspired us all those years ago still inspires us today. 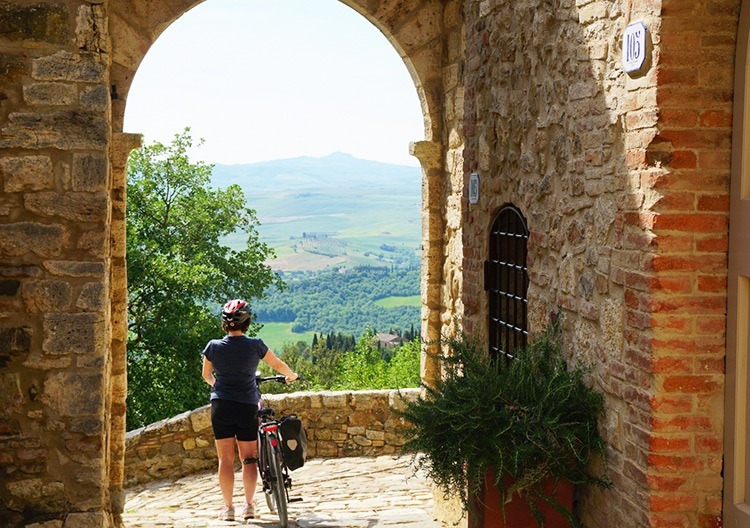 That travel should move you and that there is no better way to meet a place properly – its people, its culture, its natural wonders – than by bike. You can do something wonderful on two wheels, whether it’s weaving around cobbled city streets or pumping the knees with the hilltop picnic point in sight. Our local guides and their knowledge of the best food, wine and sights, give you an unrivalled opportunity to discover more about the people of a country and their culture; to really meet a place you’ll never want to forget. We believe in being outdoors. In the rain and the wind, in sunshine and stillness. We plan for whatever the day has in store for us and look forward to being surprised. Because unlike back home there’s no autopilot or zoning out, we’re here to feel everything we can. All the sights and sounds, the odd bump along the way, just pedalling on and breathing it all in. Medieval towns, rural villages, cafés in the harbour; views, smells, endorphins, goat bells and warm breezes, beads of sweat and the best bloomin’ picnics you’ve ever tasted. Meeting new people and sharing your journey with them, makes for the freshest and most enjoyable type of experience. 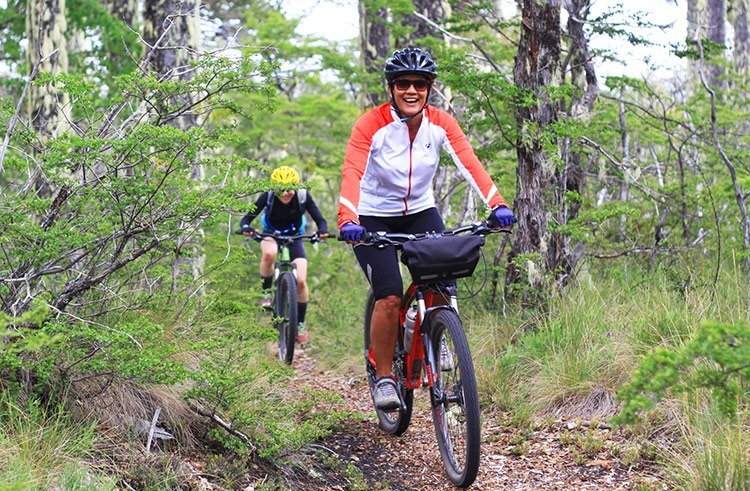 Whether you choose to go for our small-guided parties of around 6 to 15 people or decide to ride self-guided with friends or family, our hand-picked destinations and routes, led by local experts, are designed to make sure everyone has an incredible time.